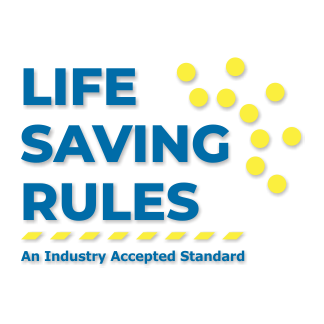 Enhance the Safety Culture at your workplace by implementing industry proven and Award Winning Safety Awareness Programs. 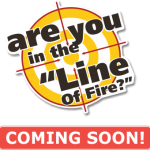 Energy Safety Canada and Devco Consulting Ltd. have partnered together to bring you the Get a Grip on Safety, Are You in the “Line of Fire?” and Life Saving Rules Safety Awareness Programs. 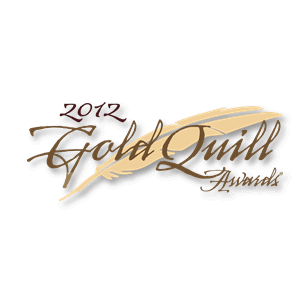 These Programs have a year on year repeatable track record of lowering injuries utilizing a thorough methodology and packaging everything you need for success in an easy to follow, complete kit. 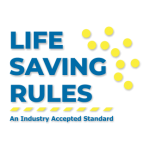 An Industry Accepted Standard set of Life Saving Rules from Energy Safety Canada to promote safe behaviour at the work site. 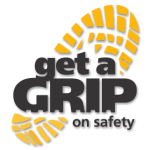 The award winning Safety Awareness Program aimed at reducing Slips, Trips and Falls incidents. 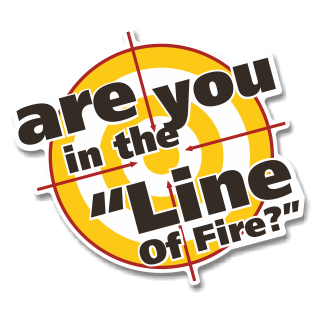 You are in the “Line of Fire” when you are at risk of coming into contact with a force your body cannot endure. 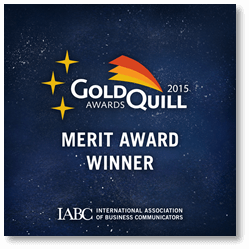 The Get a Grip on Safety and Are You in the “Line of Fire?” Safety Awareness Programs have won multiple awards including the prestigious international Gold Quill (IABC Gold Quill Awards) award. 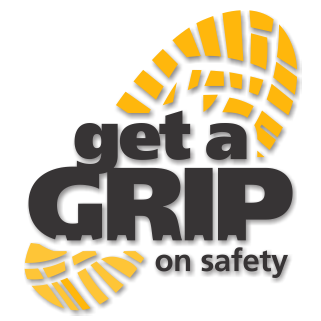 These programs have worked for numerous companies that have experienced reduction in injuries of 40% or more and can work for you. 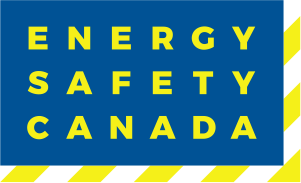 Energy Safety Canada offers a full suite of Safety services to compliment our Safety Awareness Programs. From orientations to training, installation and much more. Devco Consulting Ltd. is a full service design, sign, print, promotional and service provider specialized in producing effective and rugged solutions for the Energy, Mining and Construction Industries. Copyright © Energy Safety Canada 2018. Website Designed and Supported by Devco Consulting Ltd.
Products Manufactured and Supplied by Devco Consulting Ltd.